I've connected my form to google drive. it works fine however I'd like to change the name of the automatically created folders. Is it possible to change those names to something more easy? 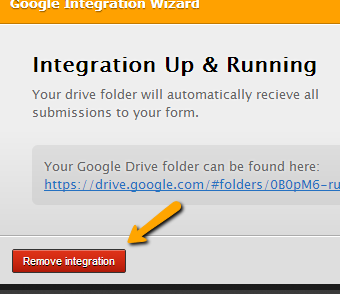 Yes this can be changed by removing your form's current setup and reintegrating to Google Drive. 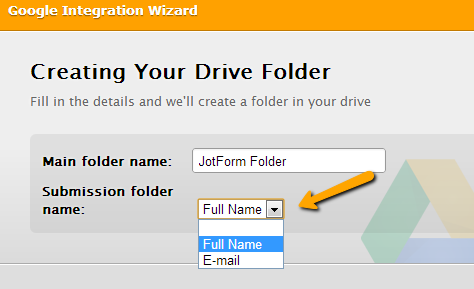 After authentication, you will be presented an option to choose which field to name the folder (and PDF file) after.